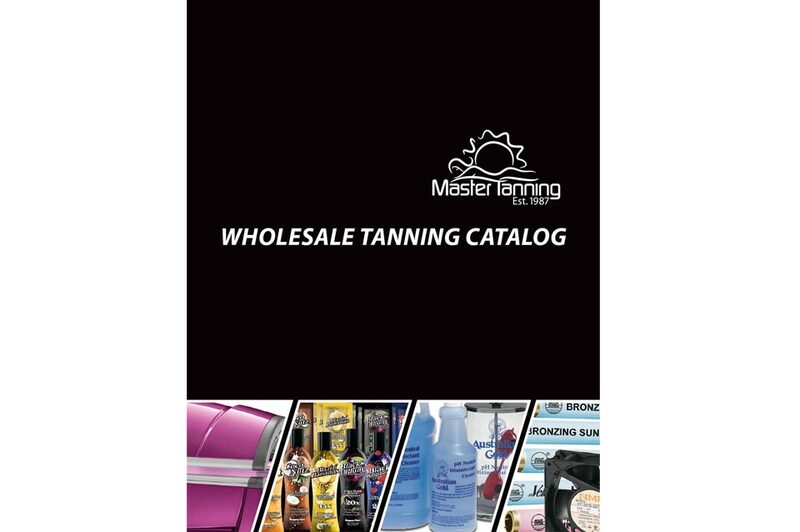 In a past life, Master Tanning was a distributor for the company I worked for. 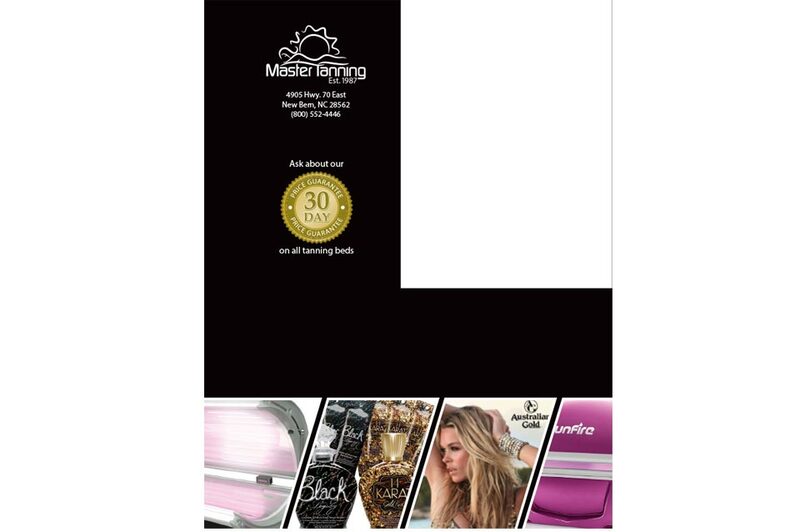 That company, sadly, shut down due to the economic downturn, but Master Tanning was able to weather the storm and continues to thrive today. 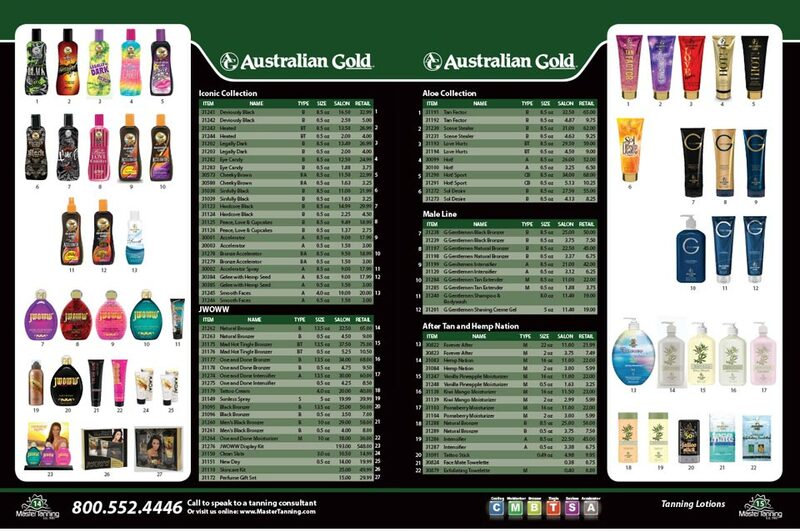 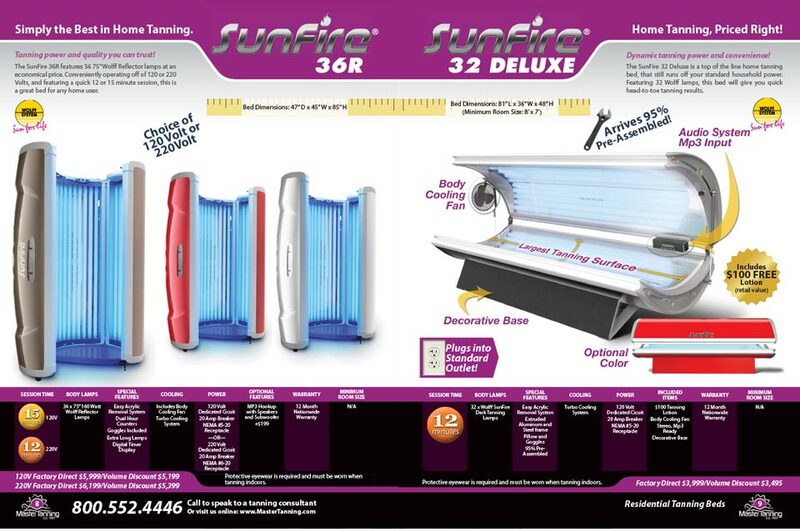 Their yearly 32 page catalog showcases the products available to their customers, both salons as well as residential.